Inspirational shootings, to influence and charm your eyes. 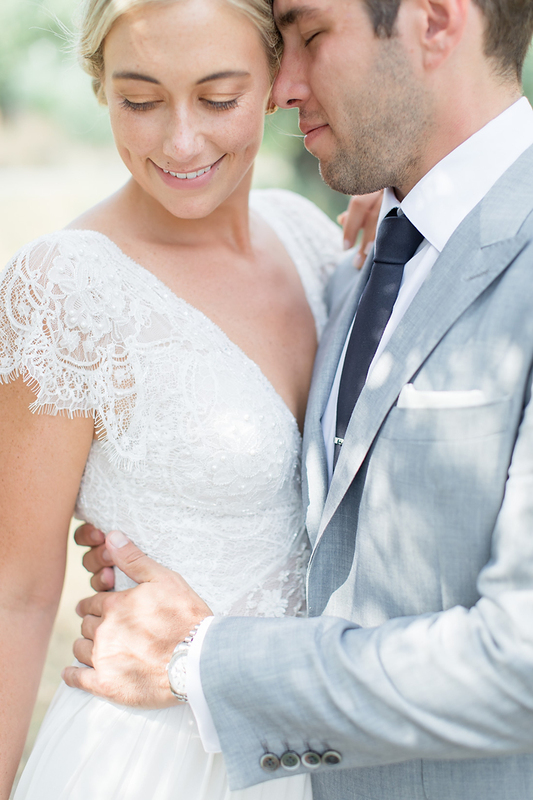 Real weddings full of love, laugh and emotions. Elepoments , Engagement photo sessions we love. Capturing heartfelt tales and boldly feelings. C’était très agréable de travailler avec Vasillis. Son façon d’être est très relaxant et dans cette manière contagieouse, qui était énormément apprécie à le moment donnée. Surtout, son travail surpasse au-delà de toute espérance, démontrant son grand talent du capter plus que l’image. Merci Vasilis d’avoir nous offert un œuvre d’art pour commémorer la célébration de notre amour dans une façon inattendue - en le comprenant! 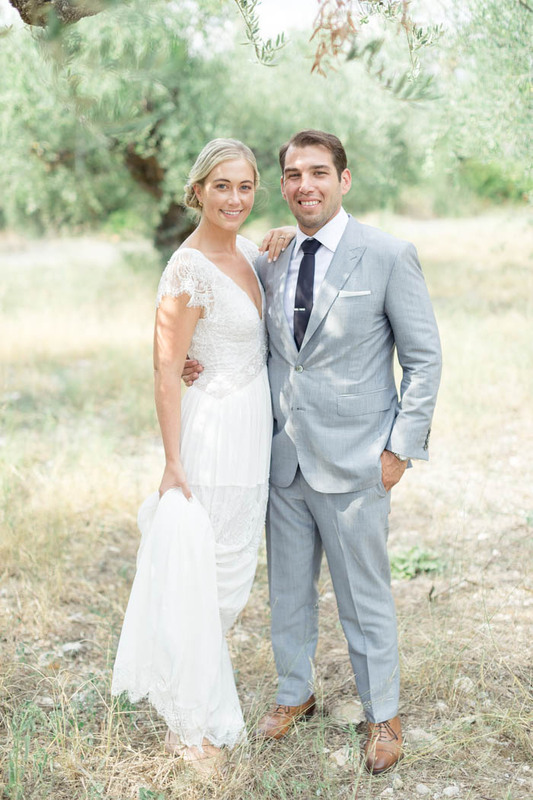 I couldn't have asked for more when it came to not only the final outcome of our wedding photos but also the time we got to spend with Vasilis. He made us feel so comfortable that he was able to capture moments that were truly us. Can't recommend him enough! You will be lucky to have him be a part of your wedding or special day! Vasilis was amazing on our day he spent the time before hand to call us and discuss our expectations as well as give us some great advise for the day. He arrived with his team after Photographing my husband and his groomsmen so swiftly and some how managed to be everyone at once! They were present throughout the ceremony and reception but not ‘in your face or in the way’ and now we have received our photos I’m even happier!! They are all so beautiful and well worth the wait! Thanks so much Vasilis! You were all so gracious! We love you! 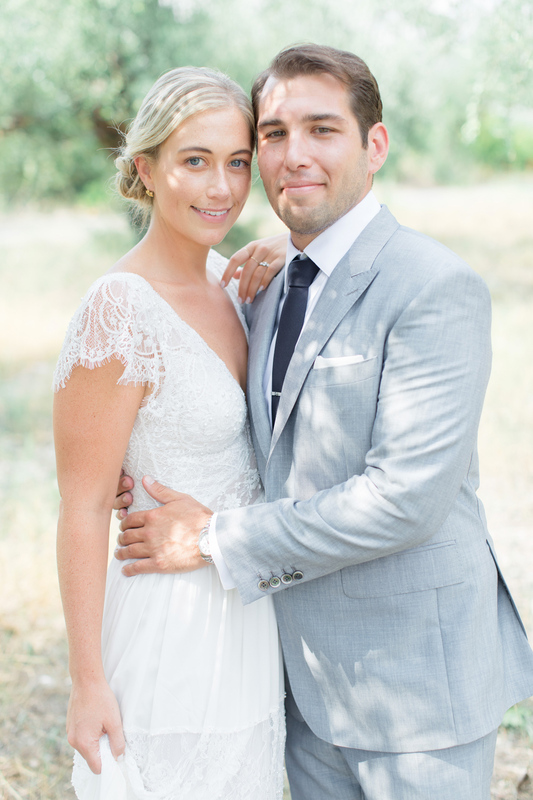 Vasilis was super professional, dedicated, and captured our wedding really beautifully. His photographic style is very natural, and he was really great with all our guests. 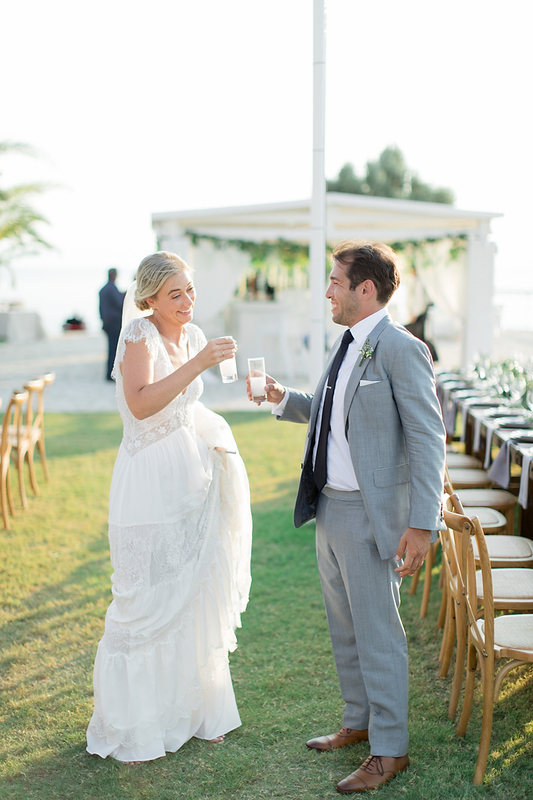 Highly recommend him for weddings in Greece! A great photographer, an even greater person! Since the first Skype chat with Vasilis, we were sure that he should be our wedding photographer and we didn’t regret it a single moment. An artistic spirit, a perfectionist, a gently, punctual and super professional guy who knows very well how to get the best from those he takes pictures of. At the wedding ceremony and later at the reception, he and his assistant were almost everywe, capturing all the significant moments, without being a burden to our shoulders. This was our guest’s feedback to us as well! On the day-after shooting, we got to know Vasilis better and he is a great guy in person as well. Humble, gentle, relaxed and always with a big smile. 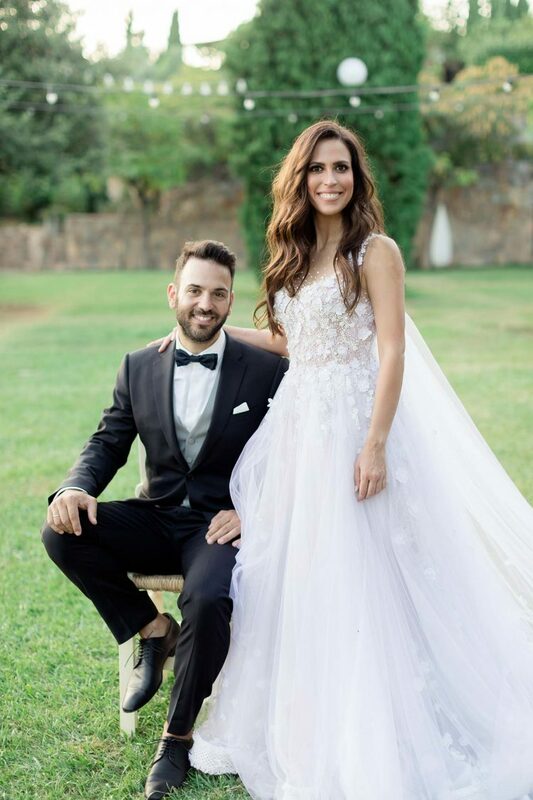 All in all and after we received our wedding photos, we can with great certainty say that Vasilis was an exceptional choice. An accomplished photographer and eventually a great friend for us.